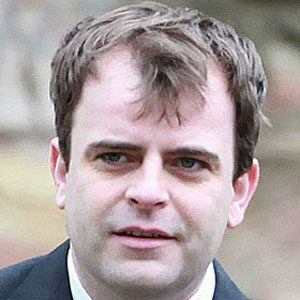 Best known for his role as Steve McDonald on the soap opera Coronation Street. He was selected as part of a wide search for an actor to appear on Coronation Street while attending The Kingsway School. In 2014, he appeared on the comedy game show Big Star's Little Star. He married Emma Gleave in November of 2010 and together they have three children. He co-stars with Angela Griffin on Coronation Street.